Money can be such a source of stress, and we want to give you the tools to live a life of financial freedom. Financial Peace University is a nine-lesson money class using Dave Ramsey's principles that teaches step-by-step how to create a budget, pay off debt, spend wisely, and save for the future. We’re offering the course on both of our campuses. This event is open to the public--anyone is welcome to join the class. To participate, you’ll need to register online and order books. Questions? Click the button below and contact the Group Coordinator for the class. We are all obsessed with time. How much time do we have? What time do we have to be there? What time is it? Maybe we are obsessed with time because there never seems to be enough of it. So, maybe the real question we need to ask is, "What am I doing with my time?" Think about it. What would you do if you had seven days to live? What would you prioritize? What would you stop doing? What would you focus on? In this series, we are going to help you discover the answers and not waste another second. There will be no services at either of our campuses or online on December 31. 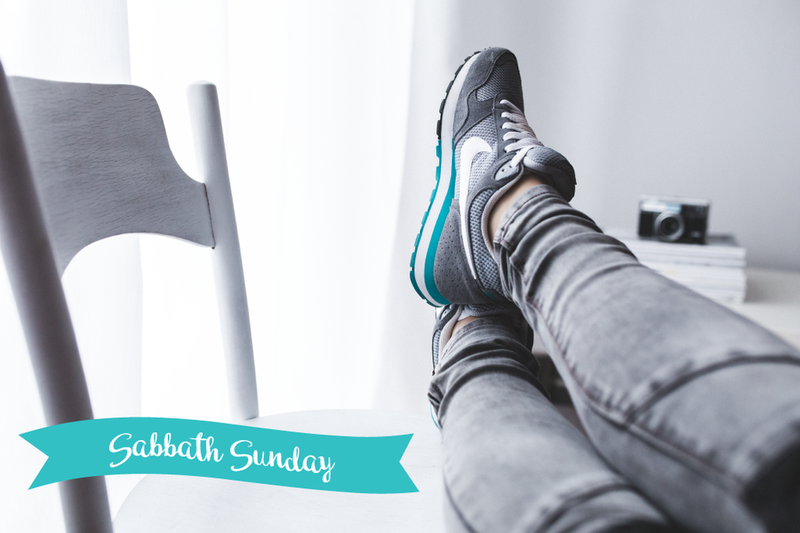 Twice each year, we close our doors for a Sabbath Sunday, a time of rest for our staff and the Bridge Builder volunteers that tirelessly serve each week. We encourage all of you to rest, enjoy time with family and friends, and celebrate the many wonderful things that God has done at Centerpoint this year. We'll see you on January 7th at 9 AM | 10:30 | 12 PM in Valrico and at a new service time, 10:30 AM, in Wesley Chapel. The holidays are filled with shopping, events, parties, baking, traveling and so much more. Many of us find ourselves so exhausted by the chaos of this season that we forget the simple, beautiful message of Christmas. Join us Sundays in December as we strip away the glitz and glamour and embrace the true meaning of the holiday season. Our Simple Christmas series will culminate in a Christmas Eve celebration offered during 7 service times across two locations. For more information, including times, locations, details and pre-registration for our children's programming, click the button below. Get out those costumes and grab a candy bucket: Trunk or Treat is almost here! This evening of family fun, offered at both our Valrico and Wesley Chapel campuses, will include candy, games, candy, popcorn, a petting zoo, pony rides (Valrico), prize giveaways...and candy! And did I mention, it is all FREE! So grab your kids and join us!